This month ended wonderful. I did adjust my eating and working out regimen for this month. 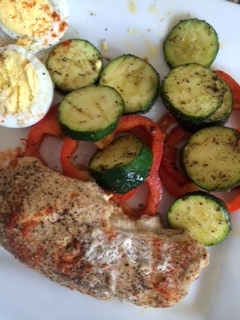 My eating basically was the same as last month for the first two weeks of this month (check out Eating/Working Out 1 on this blog). My snack was trail mix. I oil pulled in the morning. I successfully drank a gallon of water every day. I added lemons to water. I enjoyed infused waters this week also. I took 1 tsp of Bragg’s apple cider vinegar before my dinner. I added a shot of juiced ginger (2inches) mixed with juiced lemon (half of lemon) and a splash of cayenne pepper to my eating regimen (once a day) this month. I found this concoction on livestrong.com. It is very beneficial with weight loss. 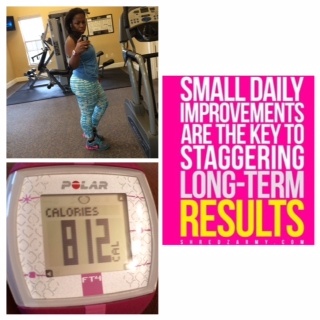 I found that I burned more calories when I incorporated that concoction into my routine. Ginger also helps with inflammation. During this week, I alternated between hiit exercises outdoors (running and walking) and indoor exercises (treadmill and elliptical) with strength training from Tony Horton’s dvds. I usually spend around 2 – 2 ½ hours for these exercises a day. I had 1 rest day. I lost 3lbs during the 1st week. 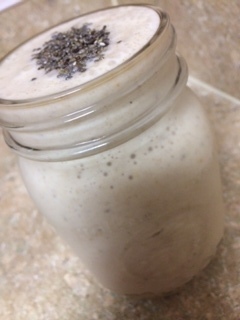 I continued to alternate between blending and juicing this week. 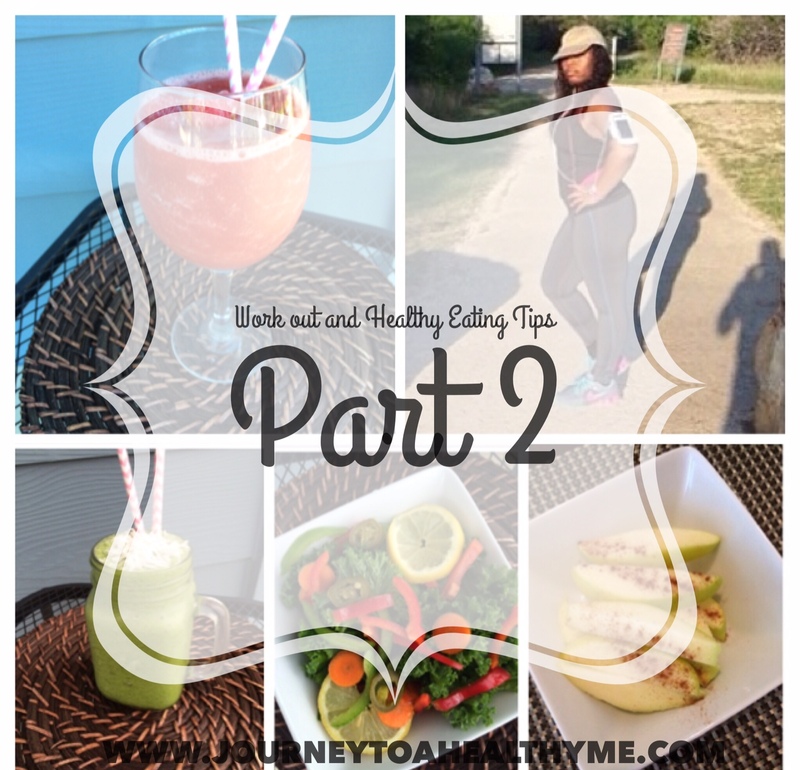 Since I was going to be replacing juices with smoothies, I added greens on the go to my regimen during week 2. Even though I decreased juicing, I still was able to get some veggies into my system with the greens on the go. By adding greens on the go, I was able to get in 8+ servings of fruits and veggies with 38 herbs, and nutrient-rich super foods into my body. 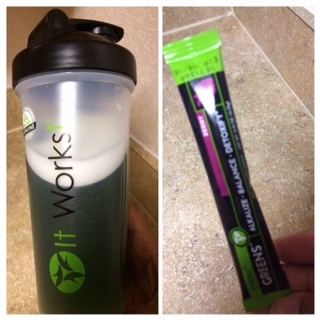 I loved the energy I had during a workout when I consumed greens on the go before the workout. I also drank the concoction that I found on livestrong.com. I took 1 tsp of Bragg’s apple cider vinegar before my dinner. I successfully drank a gallon of water every day. I added lemons to my water. My snack was trail mix. I also oil pulled in the morning. During this week, I alternated between hiit exercises outdoors (running and walking) and indoor exercises (treadmill and elliptical) with strength training from Tony Horton’s dvds. I usually spend around 2-2 ½ hours for these exercises a day. I had 1 rest day. I did not lose any weight this week. During week 3, I had a smoothie in the place of juice for breakfast. The rest of my eating regimen remained the same as the previous weeks. I did not do any juicing this week. 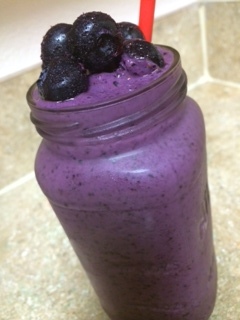 I still was able to get veggies into my system because I had my greens on the go. My snack was trail mix. My water intake was not the best this week. I added lemons to my water. I oil pulled in the morning. I took 1 tsp of Bragg’s apple cider vinegar before my dinner. I continued to do my hiit exercises and strength training but I added a leg day (squats, lunges, leg raise, calf raise, wall sit, stair running, etc.) into my regimen (YAY). I usually spend around 2- 2 ½ hours for these exercises a day. I had 1 rest day. I did not lose any weight for this week. Since I had a plateau for week 2 and week 3, I decided to make adjustments to my eating and workout routine. I did not snack with trail mix this week. I did not oil pulled this week. Instead of taking 1 tsp of Bragg’s apple cider vinegar before dinner (this is what I was doing the other 3 wks of this month), I took a shot of it after I woke up in the morning. I successfully drank a gallon of water every day. I added lemons to most of my water. I switched up the concoction by adding a juiced red pepper (2 inches) to the juiced ginger (2 inches) with a juiced lemon (half of lemon). I decided to do this since I found that red pepper may help with increasing calorie burn. I only did this for this week. I replaced my breakfast and lunch with smoothies and I had a sensible meal for dinner. I also had my greens on the go before workout this week. I switched up my workouts this week. I did all home workouts this week. For 3 days, I completed 30 minutes of hip hop abs, 20 minutes of Tony Horton’s dvds, 20 minutes of stair running, 30 minutes intervals of running in place, & 10 minutes of walking back and forth in the home. For 1 day, I completed leg day with 30 minutes of squats, lunges, calf raises, leg raises, wall sit, jumping jacks, 20 minutes of Tony Horton’s dvd, 30 minutes of dancing, 20 minutes of walking back and forth in the home. I had 2 rest days this week. I broke the plateau and lost 3lbs this week. This equal up to 30lbs lost overall! I am learning a lot on this journey. I am constantly learning how to pay attention to my body and how it reacts to certain foods and exercises. Hats off to you on your 30lb weight loss! That is something to celebrate! I am looking forward to following you on this journey!! Thanks so much for the kind words Laura! 🙂 I am also looking forward to your journey of traveling!! I’ve nominated you for the One Lovely Blog Award here. Check it out and spread the love! Awww…I’m very honored Laura!!! Thanks sooo much!!!! I will check it out.